Microwave Jicama pieces for 5 minutes. 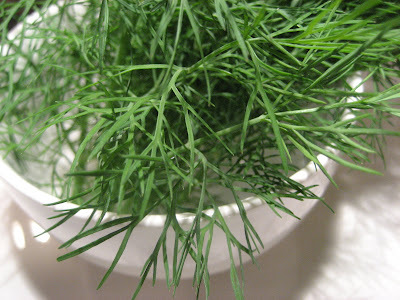 Wash and chop the Dill weeds. Take a teaspoon of oil in a kadai, add the mustard seeds. 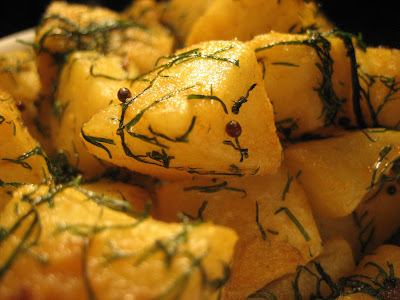 Once the mustard seeds start to splutter, add Jicama pieces, turmeric, Chili and salt . Give a nice toss. Add the chopped dill weeds and cook for few more minutes. 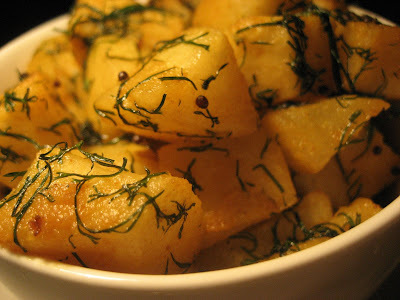 Serve with roti and daal. Mr. B and Junior B enjoyed like a snack. I and my sister preferred the salad over this. Can you guess what this could be?